As followers of my Blog will know, I am working during these first months of 2015 to finalise, for eventual publication, a manuscript of the poetry I wrote for my ‘growing and gathering’ project (see the Category ‘growing and gathering’ for more information). Foreword: written by someone other than the author of the book, usually an authority – celebrates the work and provides credibility. Preface: written by the author of the book – includes the purpose and scope of the work, explains the origins of the central idea in the book, and may acknowledge those the author wants to thank. Introduction: written by the author or an editor – includes information on the contents of the book, the author, and the audience. Many of the poetry books I have in my library do not include a Foreword or Preface, and Acknowledgements are often placed in the back of the book. I find this is true of collections where the theme of the poems is not immediately obvious. 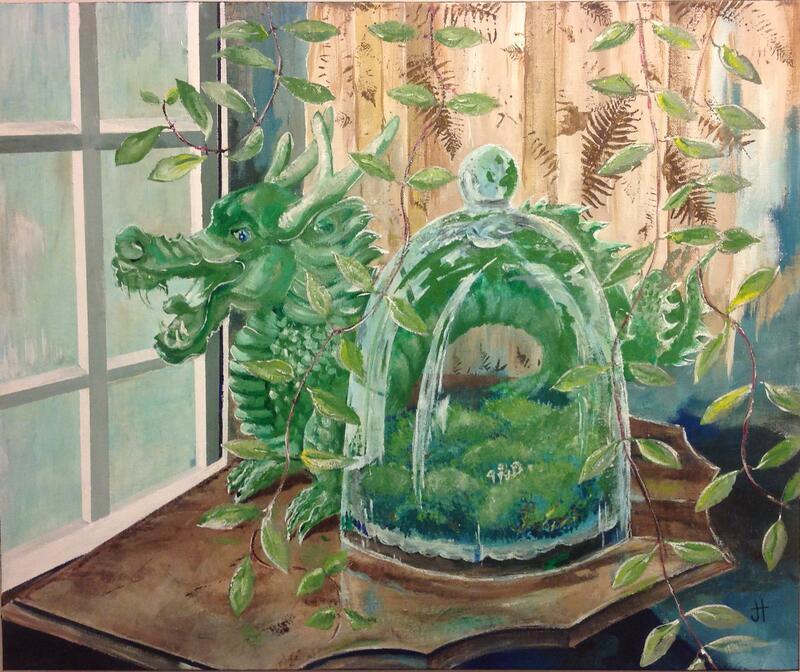 But collections about a particular subject, such as those about history, often have a Preface or Introduction. 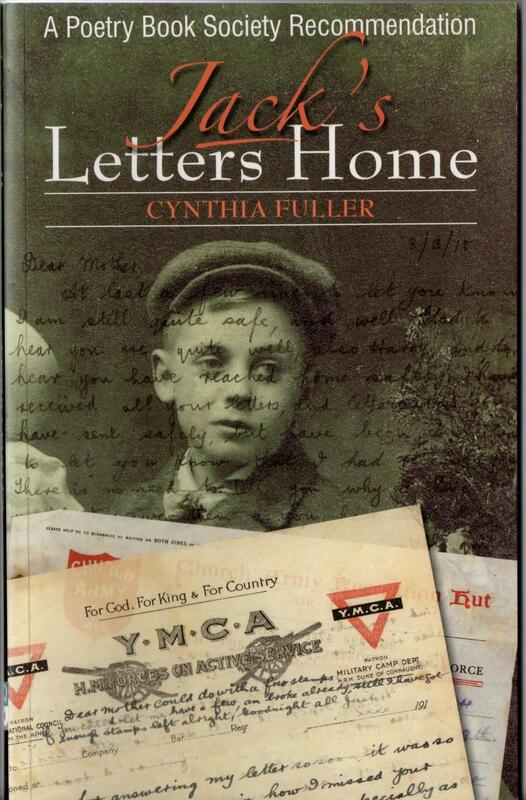 For example, Jack’s Letters Home (Cynthia Fuller (2006) Stable Cottage, U.K., Flambard Press) includes an Introduction. The book is a collection of gritty poems based on real letters written by a British soldier in the First World War. The Introduction tells the soldier’s history, the story of how the letters were found and a little about the characters in the poems. 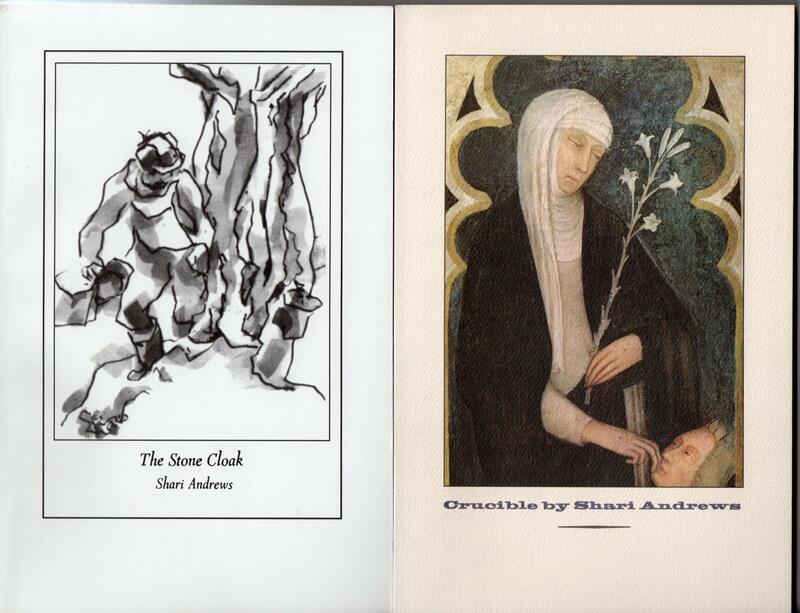 I have two poetry collections by Shari Andrews. Both focus on history. Crucible (Shari Andrews (2004) Canada, Oberon Press) is an insightful collection of poems depicting characters and events in the life of Saint Catherine of Sienna. It includes a Foreword by the poet. The Foreword includes background on Saint Catherine of Sienna, information about the inspiration for the book, and acknowledgements. 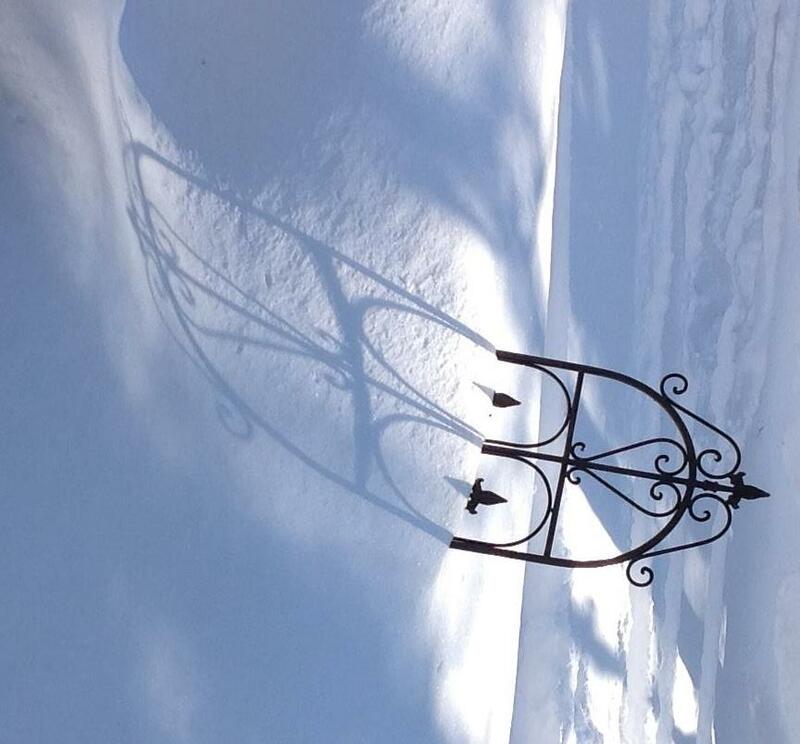 The Stone Cloak (Shari Andrews (1999) Canada, Oberon Press) is a collection of tactile, sometimes fierce, poems about the lives of settlers of New Denmark in New Brunswick. The Foreword includes information about the poet’s connection to the community and briefly describes the history of New Denmark. It includes acknowledgements. other, with the season, or with me. May it haunt their houses pleasantly, and no one wish to lay it! When I was young, I always skipped the Preface of any book I read. Now, I read the Preface first, eager to find information about the process the author followed in conceiving of or writing the book. Saturday, for me, is genealogy day. I am interested in the history of my family and I have a lot of boxes of information to sort through. If I don’t spend a dedicated time to the study of the items in those boxes, the work will never get done. And, I want to try and get my value from the small fee I pay each month to www.ancestry.ca . 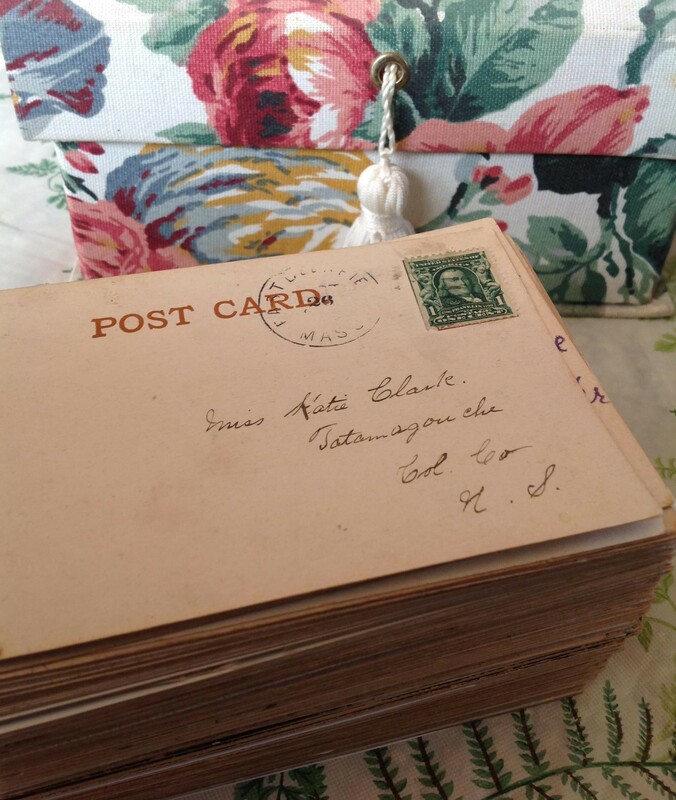 Over the last few Saturdays, I have been studying a small stack of post cards sent to my grandmother (Katie Clark) from 1906 to 1910. There are 174 post cards in the collection. 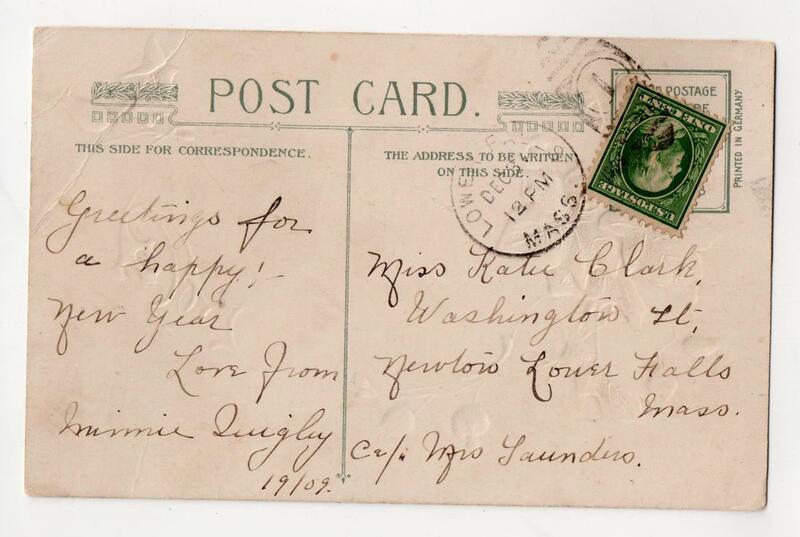 The post cards are one record of her travels to the United States where she was studying to become a nurse. 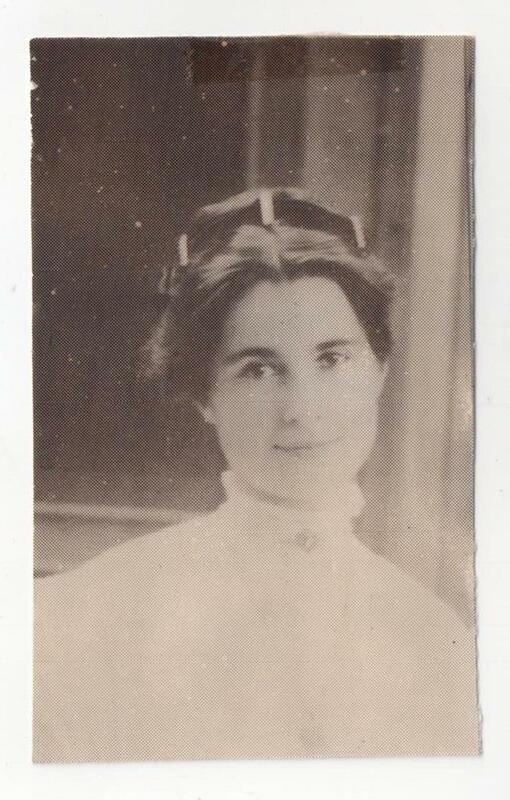 Born in Tatamagouche, Nova Scotia in 1890, Katie Clark was raised on a farm with her brother and four sisters. When she graduated from High School, she went to Boston to become a nurse. She was joining her sister Anne who had started her nursing program there the year before. Travel from the Maritimes to Boston and other cities along the Eastern Seaboard was common in the early 1900s and was usually by train. 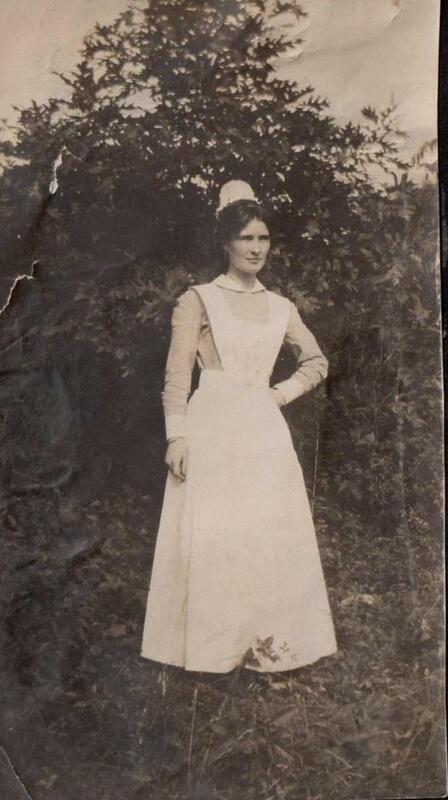 Nursing was a relatively new type of professional work for women and men. Professional nursing had been established in the 1860s largely as a result of the efforts of Florence Nightingale and others. By the turn of the century, many nursing schools were established in both the United States and Canada. Katie went to school in Newton Lower Falls, on the outskirts of Boston. 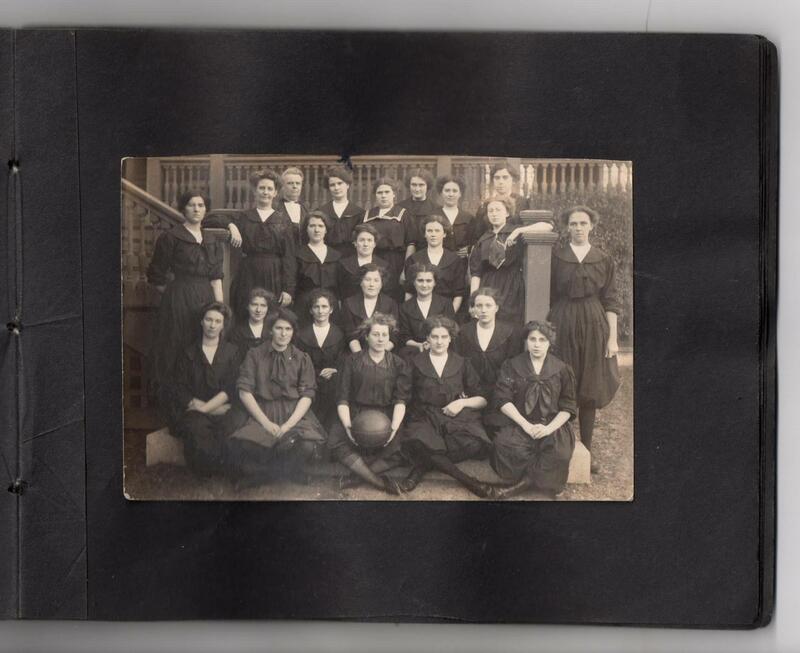 She studied with two of her sisters (Anne and Laura) and a small group of women and men who became her friends. 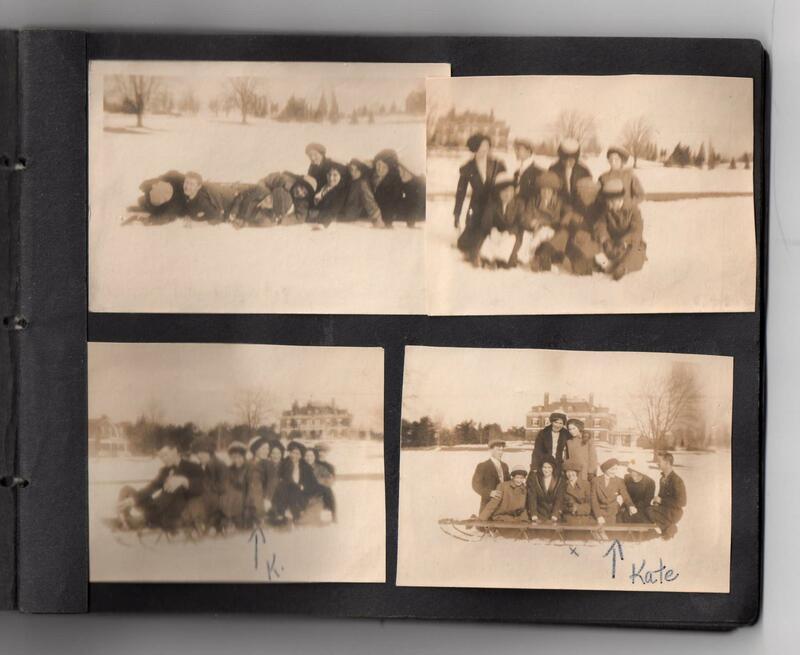 Katie’s photos show sliding parties and sports activities. Post cards were one way friends and families could stay in touch. The post cards show that cards were mailed even within the same community and sometimes at the rate of two or three a day. The messages on Katie’s post cards often mention getting or sending letters and often ask Katie to send a post card, soon. 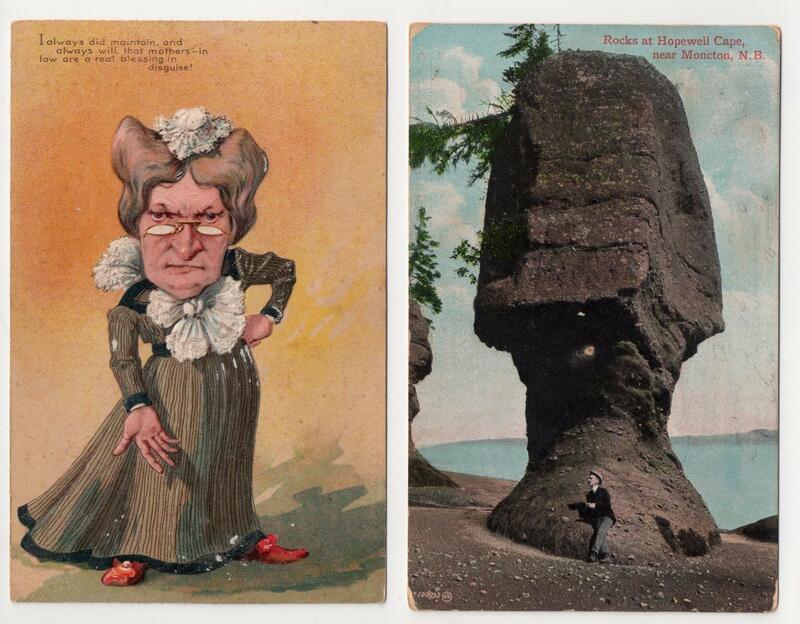 The card on the left pokes fun at Mother-in-laws (1910) ; the post card on the right is one of many scenic views, this one of the ‘flower pot’ formations near Alma, New Brunswick (1907). A few of the post cards are blank, without stamp, post mark, address or message. Perhaps these were delivered to Katie in person as a contribution towards her post card collection. Sometimes the address is the only handwriting on the card. Usually, however, the sender included a brief message to Katie, written in a special space on the back of the card. 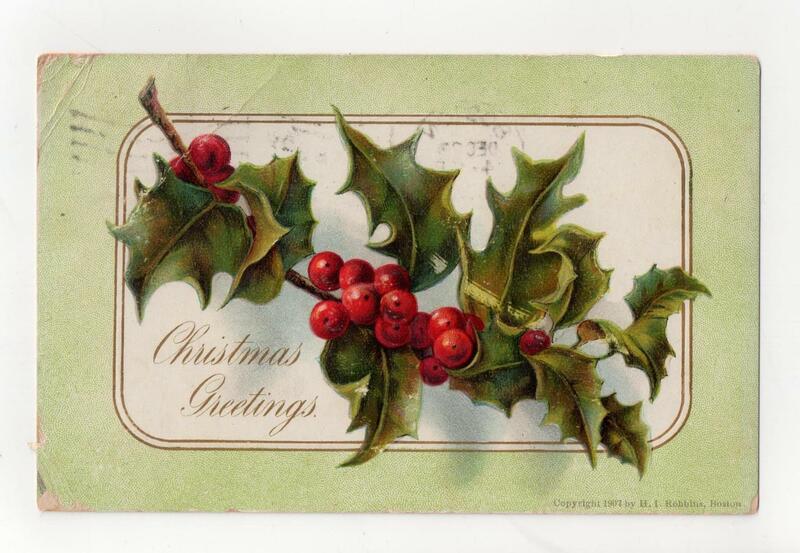 In some cases the message was written upside-down, or in various blank spaces on both front and back of the card. The information on these cards goes beyond the written message. The cards are a record of where Katie was living at various times during the five year period. The post marks and an occasional return address indicate where Katie’s friends were living. The messages contain common expressions of the times. The post card themes tell what subjects interested people and the comedic cards show what people thought funny. And the stamps on the cards are a study of their own. 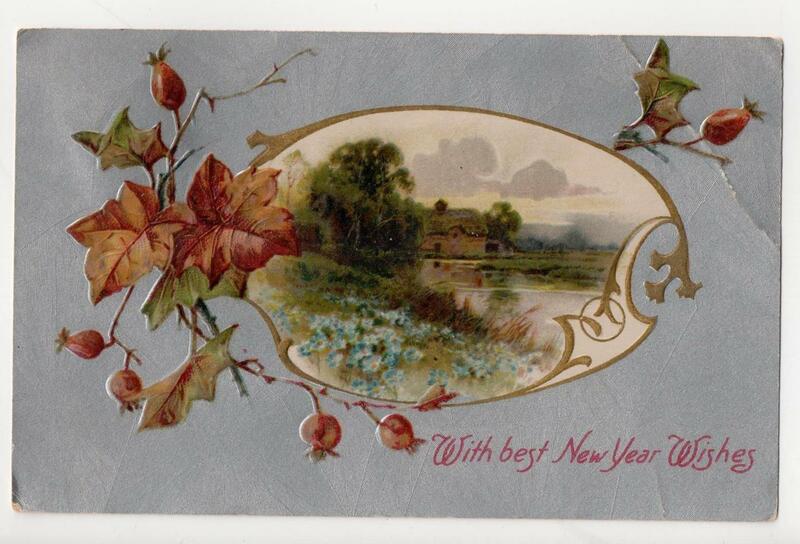 In future posts, I’ll have a look at some of the information contained in my grandmother’s stack of post cards. 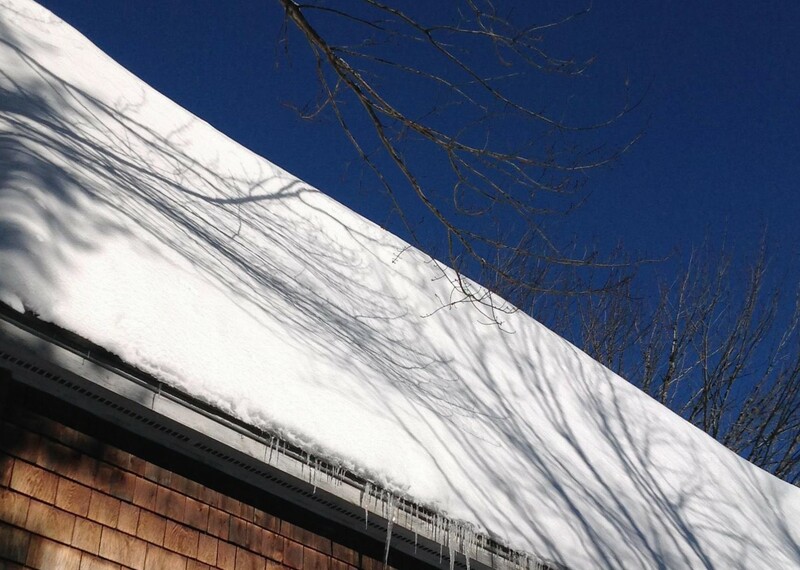 Rather than being a mere mechanism for conveying ideas, words themselves can become a visual part of a poem’s theme or meaning. In a ‘shape’, ‘visual’ or ‘concrete’ poem, the words of the poem are arranged in a way to represent an idea or image from the poem. 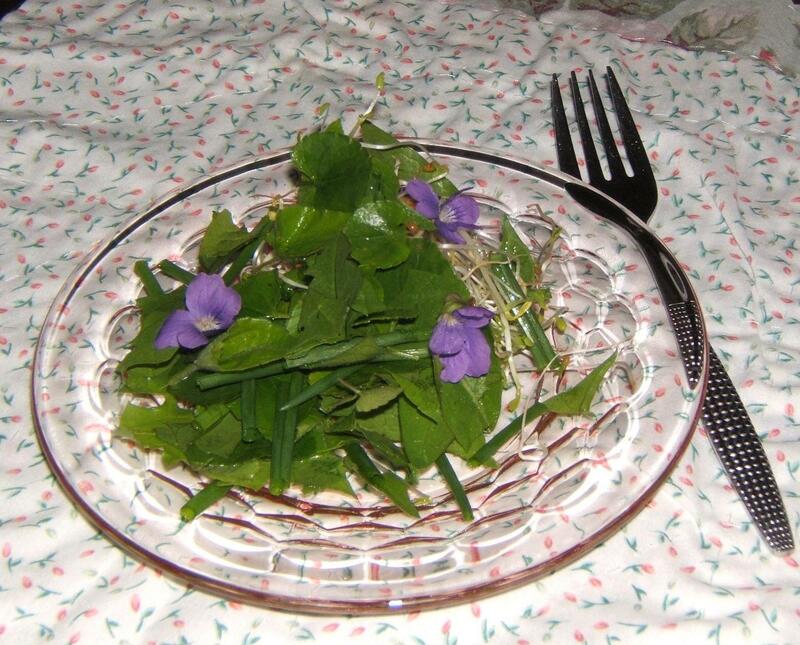 The shape poem is a relatively old form and occurs many times in literature. 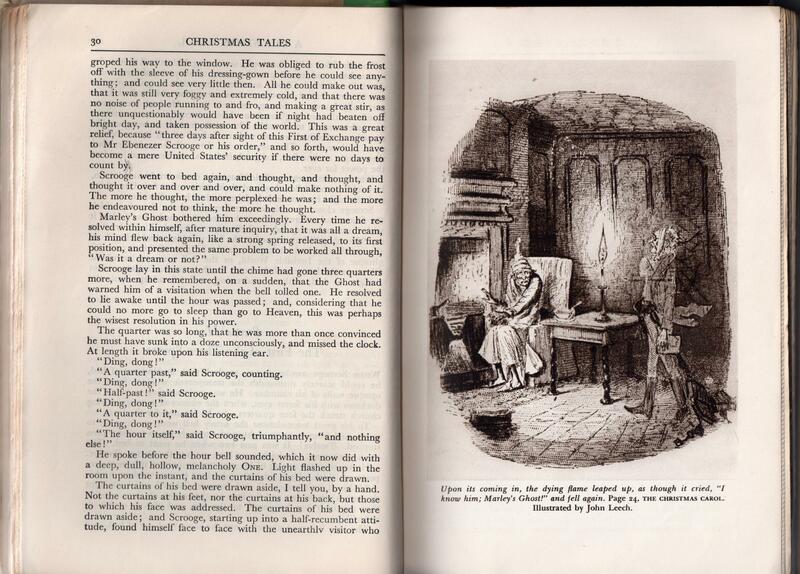 For example, the Mouse’s ‘Long Tale’ in Chapter III of Alice’s Adventures in Wonderland is in the shape of a tail ( http://www.gutenberg.org/files/11/11-pdf.pdf ). 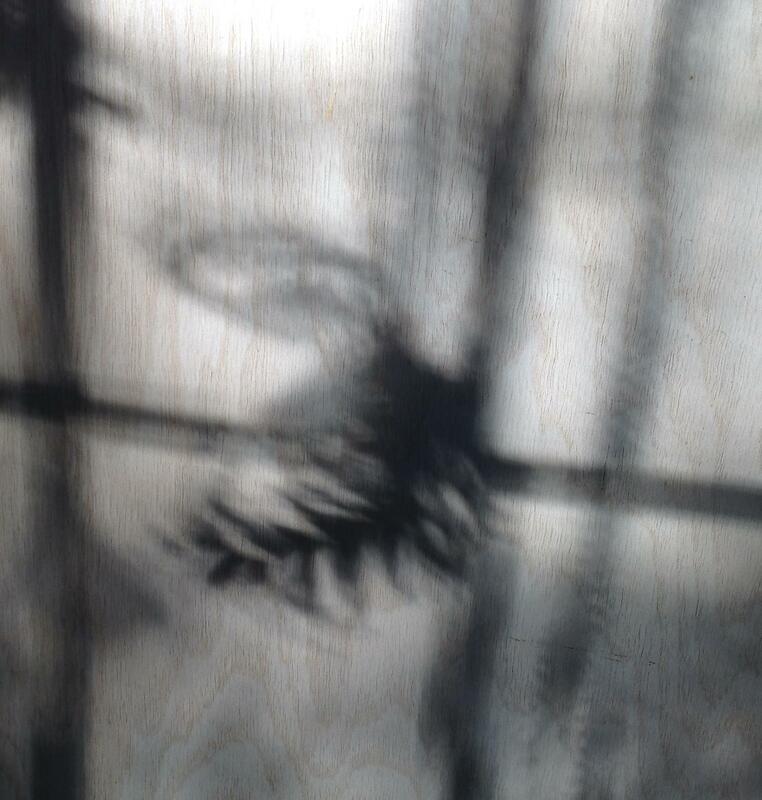 Other visual poems include parts of ‘Easter Wings’ by George Herbert and ‘Vision and Prayer’ by Dylan Thomas (see Poetry through the Ages: http://www.webexhibits.org/poetry/explore_21_visual_examples.html ). 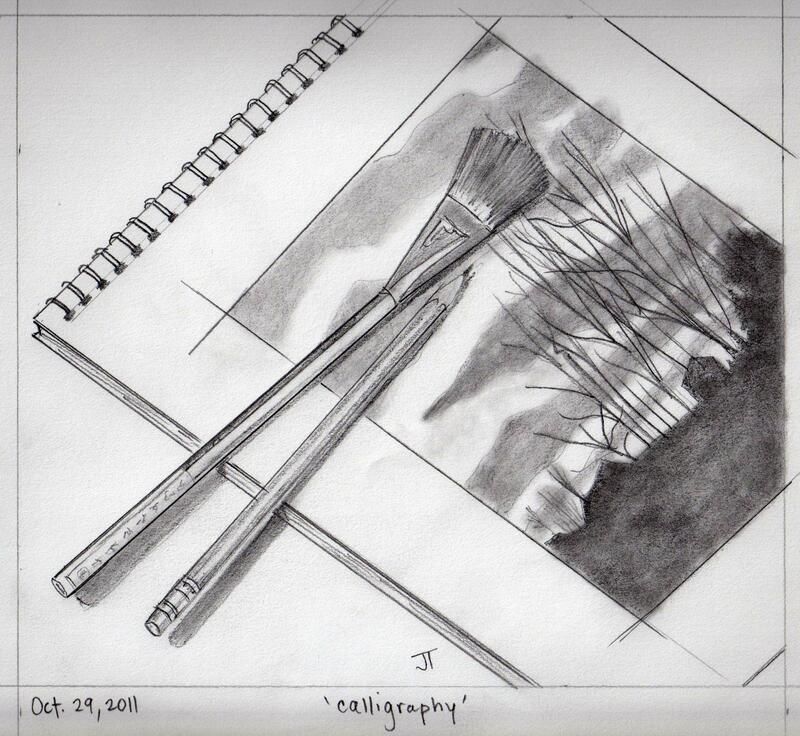 So, does a poet begin with the goal of creating a visual poem or does the shape of the poem evolve as part of the creative process? For me, the shape suggests itself well into the process, as part of my considerations of line length and punctuation. Here is a poem about an abandoned wheel barrow, part of my manuscript on derelict elements of our landscape. Like so many items, this wheel barrow has outlived its usefulness. Children are often asked to write shape poems as an introduction to writing poetry. Writing a shape poem can be a challenge for any writer and a way to explore ideas about line length, punctuation and word choice.